Often when people think of replacing missing teeth, they think of false teeth. Dentures are made from a variety of materials, each with their own individual advantages and can be used in multiple scenarios, such as replacing one, many or all of the teeth in a single jaw. Dentures are removable and are not fixed in your mouth. Here at Fenton Dental we liaise with local laboratories to ensure we obtain the best possible fitting and looking results for our patients. We can also improve loose or poor fitting dentures by anchoring them to dental implants. 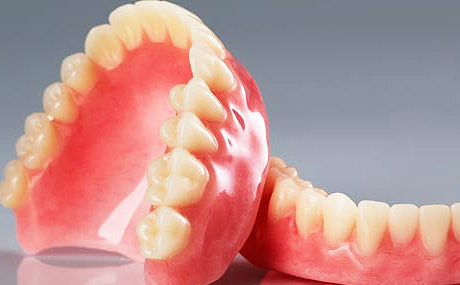 Looking for dentures Mooloolaba, give us a call!